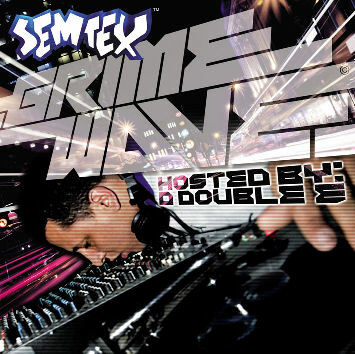 Released on the 9th of October via Antidote Records, DJ Semtex presents ‘Grimewave’, a heavy compilation featuring the likes of Kano, Dizzee Rascal, Roll Deep and many more. It’s hosted by D Double E and is the ideal release for those interested in Grime but scared away by the swamp of wasteman MC’s distracting them from the higher grade rhymers. What radio station does DJ Semtex present a Friday and Saturday night show for? Open to UK residents only, the competition closes on the 20th. Enter as many times as you want, make sure to include your name and address, and look out for the Rapnews review going up shortly, if you’re not lucky enough to win a copy.